Moving always comes with a mix of emotions. On one hand, moving to a new place is an exciting endeavor. On the other hand, packing your belongings and making sure they arrive on time at your new home is stressful. 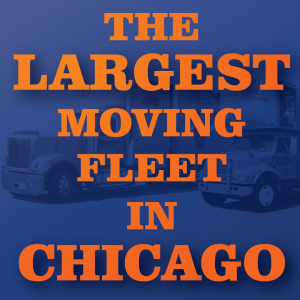 Midway Moving offers both moving and packing services in Chicago, IL. We’ll pack your items for you, supply you with boxes and moving materials, and guide you every step of the way. 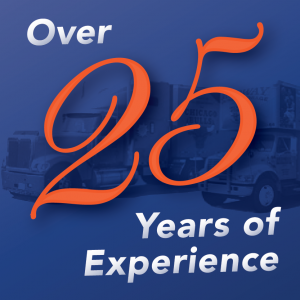 Why Choose Midway Moving and Storage? We rely on trained professionals to provide moving and packing services, not day laborers or part-time college students. Years of experience have taught us which boxes to use, which items need extra protection, which packing materials are appropriate for each situation, and which methods are proper for handling fragile valuables. When you choose Midway Moving and Storage, you’ll know your personal items and valuables are safe from careless mistakes and poor handling. Let our expertise give you peace of mind. If you choose to do your own packing, Midway offers professional moving materials at competitive prices. In addition to offering packing and unpacking services, we also sell moving cartons at competitive prices. Plus, we deliver moving boxes straight to your door without charging for shipping. When you are ready to begin your moving process, choose from our list of individual or bundled packing material below. Midway Moving & Storage offers professional moving cartons at competitive prices and there is no charge when we bring them to you. All of the packing items below are available for purchase when you are ready to begin your moving process. These are “extra thick walled” cartons specifically designed for dishes, glasses, and other fragile items. Smaller cartons designed for very heavy items, such as books, records, and canned goods. Non-fragile and moderately heavy items, such as pots, pans, games, folded clothing, misc. Very light, bulky articles, such as pillows comforters, lamp shades. Equipped with metal bar so that clothes may hang naturally. Narrow cartons which adjust in length and width to accommodate different sized mirrors, pictures, and other fragile, flat items. Midway Moving and Storage offers the entire range of professional moving and packing services. 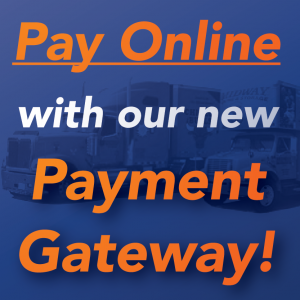 Whether you need full-service packing, partial packing, or moving boxes, Midway Moving is here to help with your moves in Chicago, the United States, and the world. 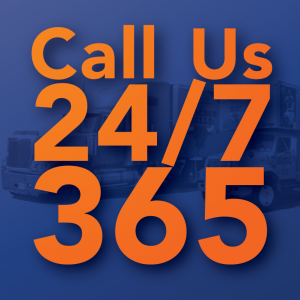 To set up a move with our professional moving company in Chicago, IL, give us a call at 866-693-4148.